Getting a good night's sleep is one of those things we all dream of, but for most of us, it doesn't happen nearly as often as we'd like. Whether you're waking up throughout the night to tend to the kids or feeling restless because of stress, there are an endless number of things that prevent of us from getting a good night's sleep. More than a third of Americans say they do not get the recommended 7 hours of sleep a night, according to the Centers for Disease Control and Prevention. TODAY conducted its own sleep survey and found that 52 percent of responders complained of insufficient sleep. Luckily, there are solutions to these problems. Sleep expert Dr. Michael Breus stopped by the show with recommendations to combat common sleep issuers. His picks combined with recommendations from Dr. Rebecca Robbins and Good Housekeeping's Rachel Rothman might just be the secret to waking up feeling refreshed. Breus recommended trying this tea with raw honey before going to bed. "One thing I noticed in my practice was that when people were waking up in the middle of the night, it was usually around the same time, about eight hours after their last meal," he said. "In my mind, I thought that maybe they had run out of blood sugar, and their brain was waking them to eat!" 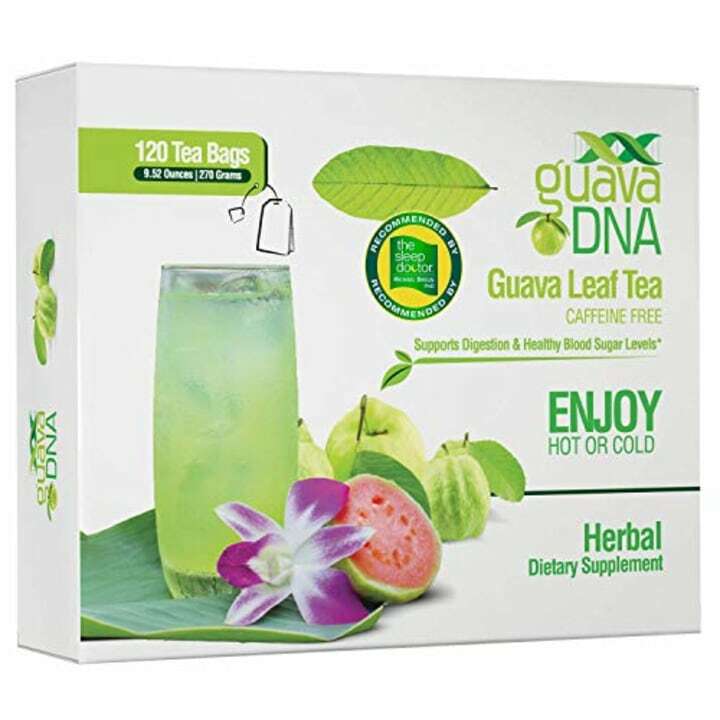 Clinical trials have shown that guava leaf tea can keep blood sugar stable, and the caffeine-free blend won't keep you awake. Enjoyable hot or cold, it's a great option for anyone who has difficulty sleeping through the night. 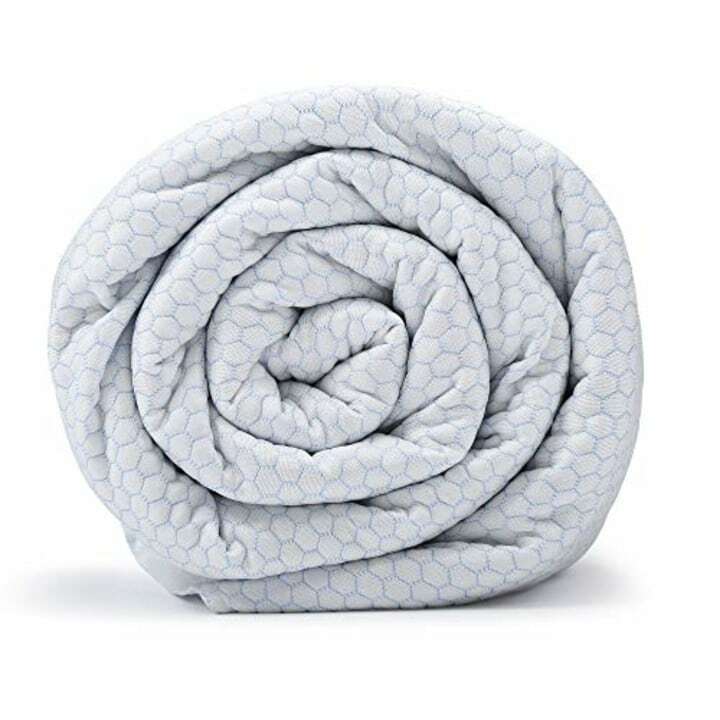 For others we love, check out our list of the best weighted blankets according to sleep experts. There's a lot of support for weighted blankets, since they're meant to be able to help with a variety of ailments, including anxiety, autism, and sleep disorders. Breus pointed out a new study which shows that they can be effective for reducing insomnia. "We think that the weight helps your body realize it is supported and safe, which allows you to relax and let the natural sleep process take over," he said. The weighted beads in this blanket are encased in a fiber mesh to keep from making distracting noises, and it's not nearly as bulky as some other options. Breus recommended that everyone get a new pillow about every two years, since the structural integrity of a pillow will fail over time. He recommends a curved shape pillow that allows for neck support, and pillows with a zipper that allow you to remove the stuffing and adjust its shape as desired. 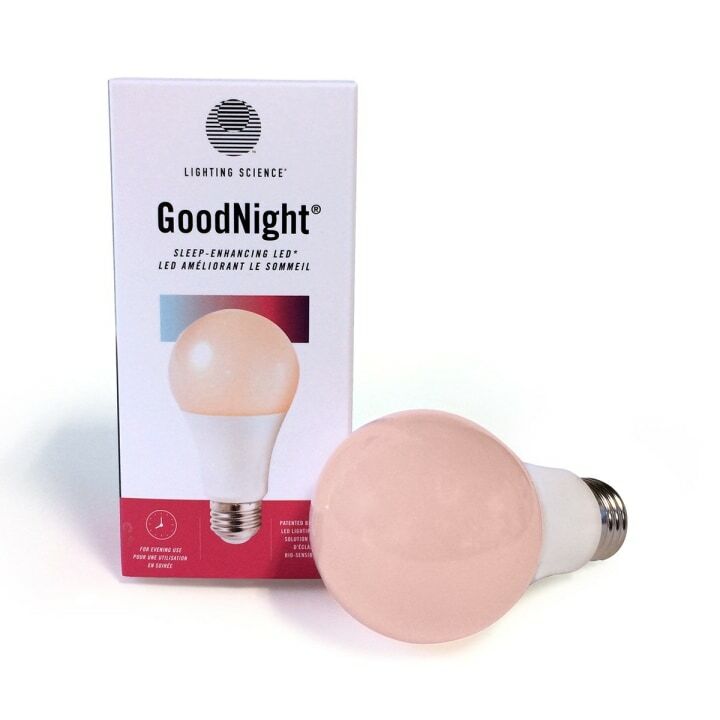 We also like this sleep-enhancing light bulb available for $16 or the Philips Somneo light which is available for $39. This light means you'll have a peaceful start to your morning — no more jarring alarm sounds or caffeine cravings. "Using light to help you wake up in the a.m. is an excellent way to be healthy and avoid too much caffeine," said Breus. "You are looking for a light that can give off 10,000 lux or more, and all you need is about 10-15 minutes and you're good to go! 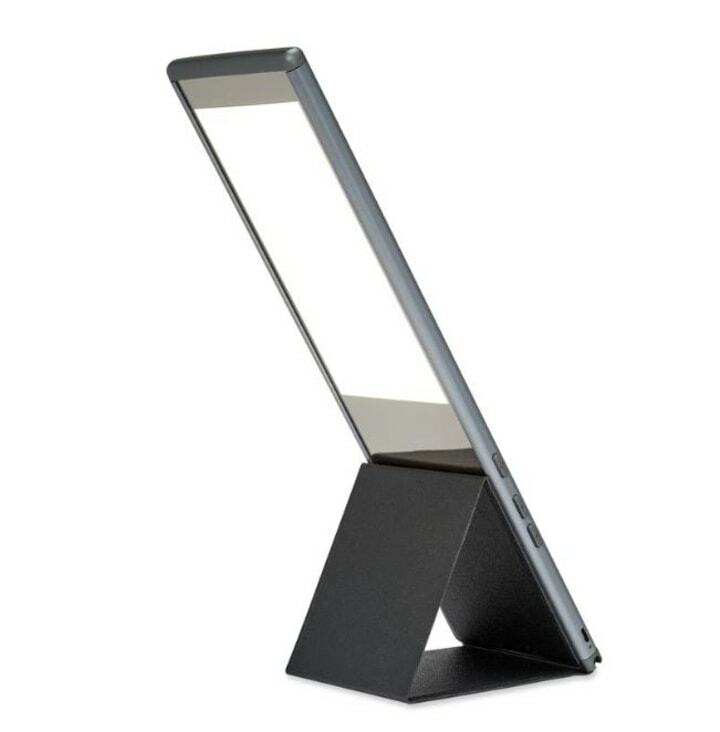 I like ones that are portable, since I use light therapy to help me with jet lag." This product was available on Amazon but is currently sold out! You can still buy a 3-pack for $18 with a 20 percent off coupon. 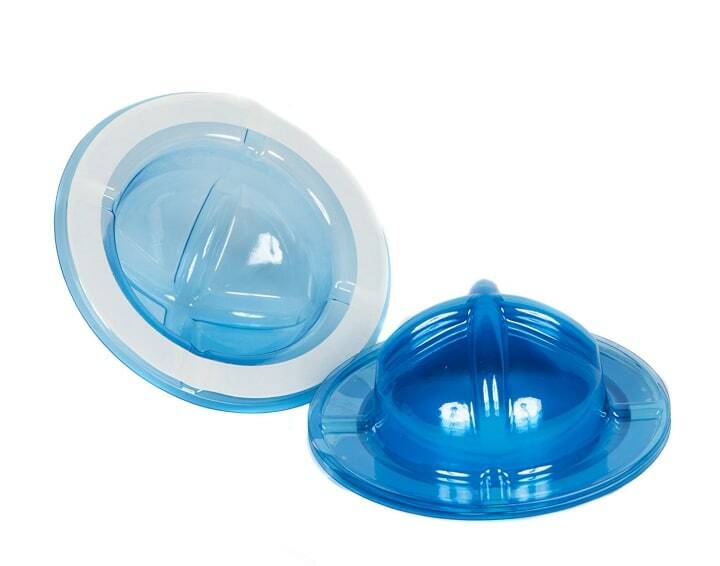 Is your snoring keeping you awake — or maybe disturbing your partner — try a nasal dilator to open your nostrils and help you breathe better. 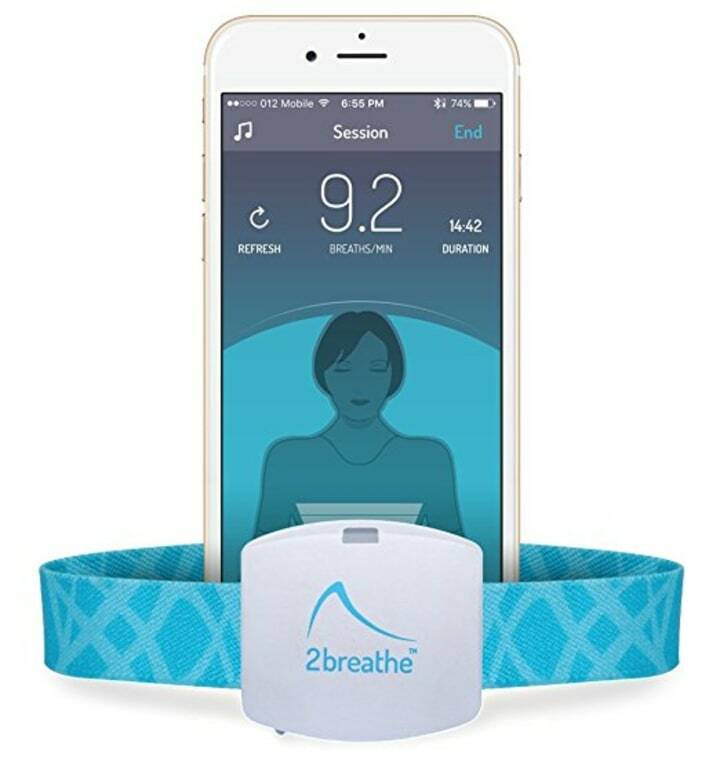 "This device literally pushes the congestion away to open the nostril and allow for unrestricted breathing," said Breus. 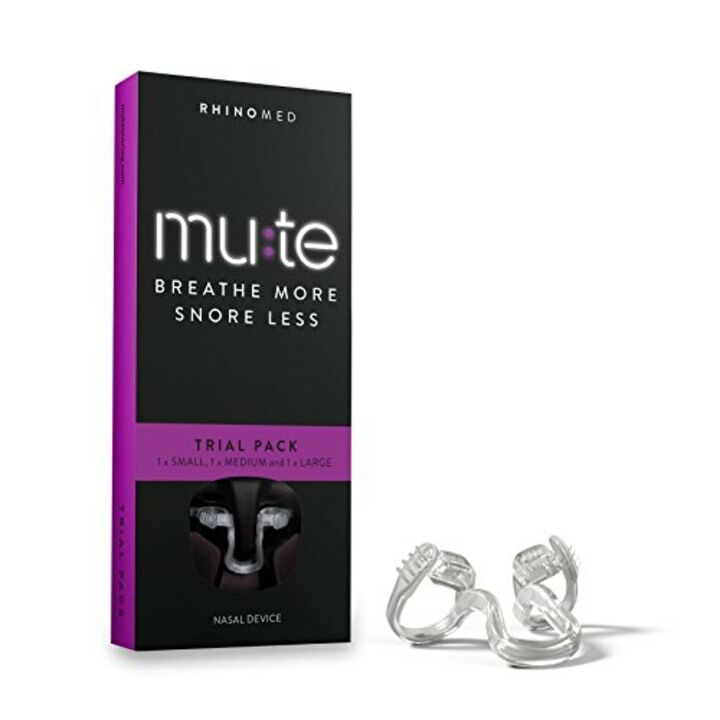 "This always helps reduce snoring, since it allows the air to move more slowly and does not cause vibrations in the soft palette." This pack of three comes in three sizes so you'll be able to decide which shape best fits. There's also a trial pack, which includes one of each option. Small, subtle, and comfortable, this strip will help you, and anyone around you, get a better night's sleep! It's impossible to have a good night's sleep in a bed that's uncomfortable. You might need to start from the ground up and replace a mattress - but it also might be as simple as trying new pillows. 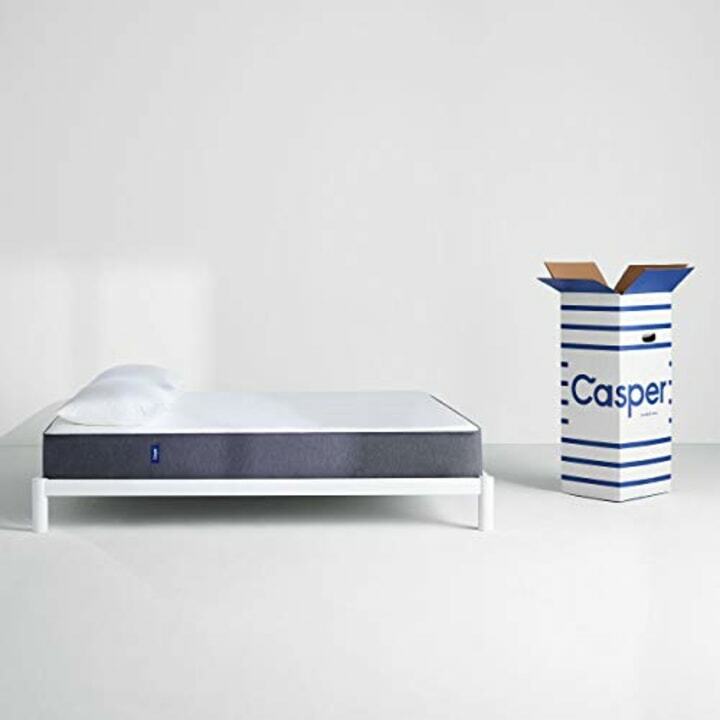 Rothman recommended Casper mattresses to help reinvent your nights. This is the original design, but she also suggested their new Wave Mattress for added support. The company has also developed a light to help you wind down and sleep better. 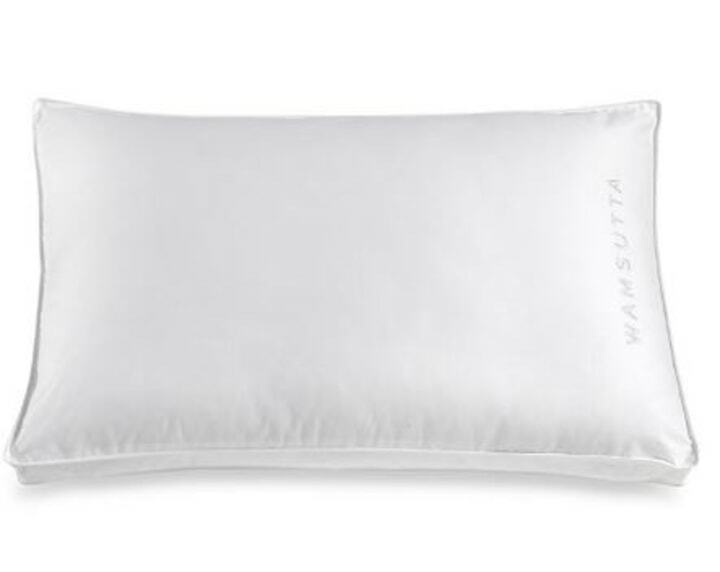 Starting at just $15, Rothman liked that this soft, supportive pillow is a complete steal at any budget. Specifically made for stomach sleepers, the pillow has a flatter profile, and provides support throughout the night. Rothman picked this pillow because it has a personalized twist — it comes with extra stuffing that can be added or removed at will, allowing you to create a pillow that's just right. With memory foam and microfiber clusters, it's plush yet supportive. Just like the above pillow, this option can be filled to your preference. 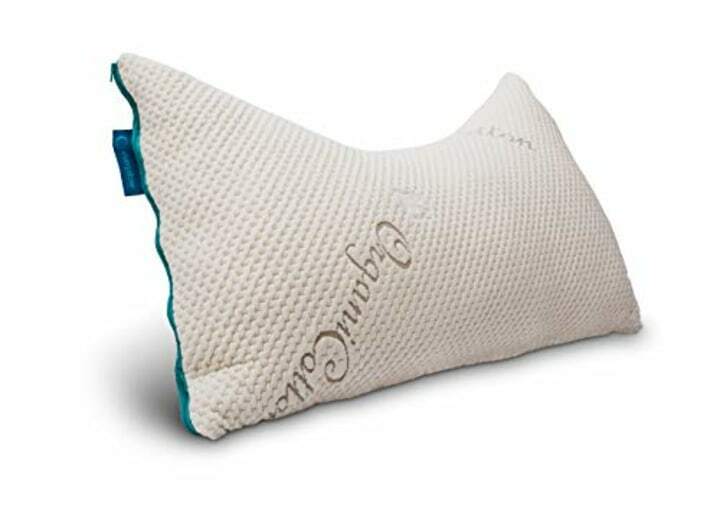 Rothman liked this because It's infused with gel and the pillow stays cool to help you sleep better. 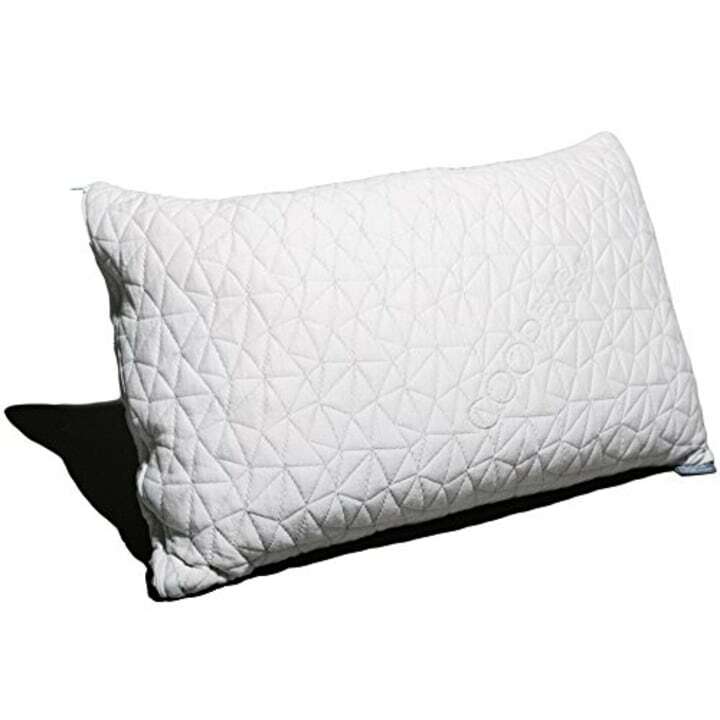 Soft and light, it's an ideal pillow for stomach or back sleepers. 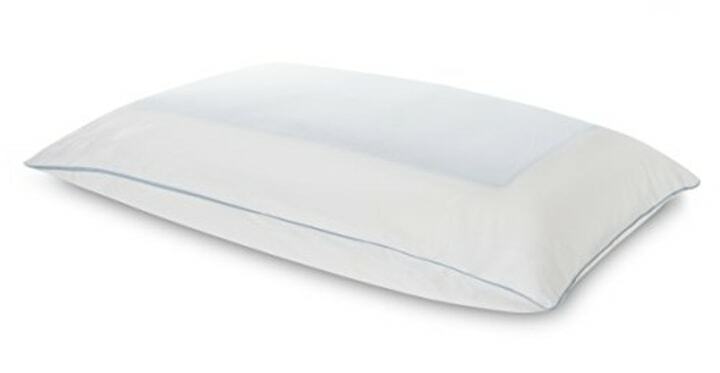 This pillow is perfect for anyone who wants memory foam support but is worried about the material being too warm, according to Rothman. 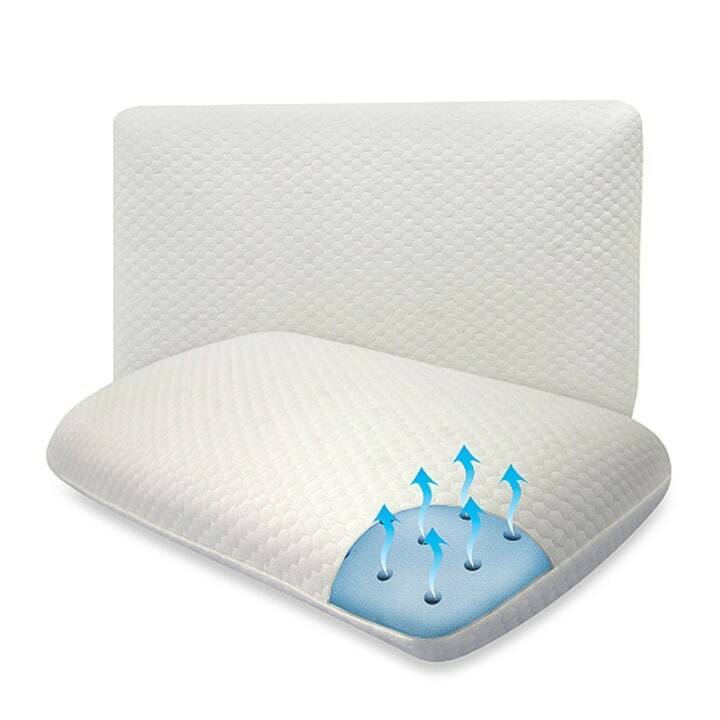 With a layer of cooling gel on each side and a removable, machine-washable cotton cover, this pillow will resolve any temperature concerns. Of course, no bed is complete without sheets and blankets. Try upgrading your sleep space with these picks! 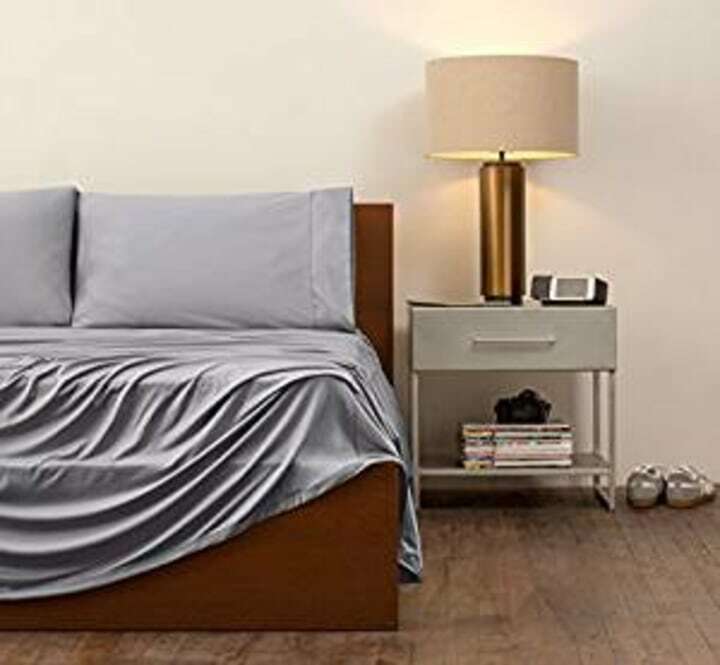 Similar also available for $160 from SleepNumber. Weighted blankets are an increasingly-popular sleep aid. 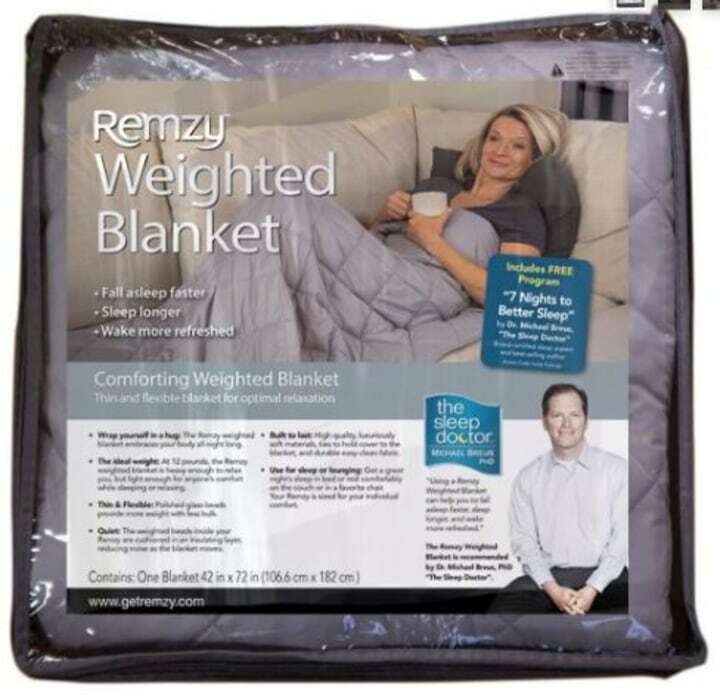 Rothman recommended BlanQuil's blanket because it's extra-soft and uses cutting-edge technology to disperse heat throughout, making it notably cooler to the touch than most weighted blankets. With 15 and 20 pound options, this blanket will help you drift off into a restful, restorative sleep. 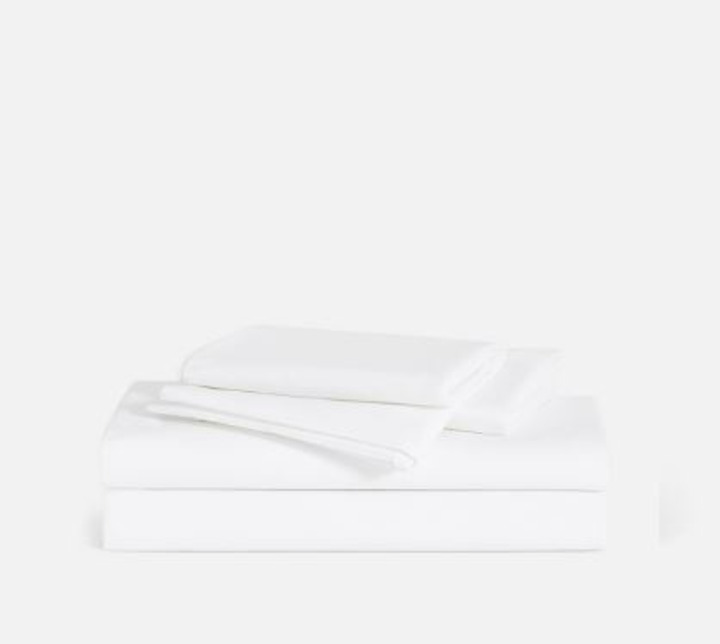 These soft sateen sheets will make any sleep luxurious. Rothman liked the tear-resistant fabric and "long side/short side" tabs on the fitted sheet. The set comes with a fitted sheet, top sheet, and two pillowcases. The softest mattress and silkiest sheets are worthless if your pajamas themselves are uncomfortable! Instead of decades-old t-shirts or falling-apart pajama pants, try switching to one of these comfortable and stylish options. Lusome's soft pajama fabric is specifically engineered to avoid night sweats. Both moisture-wicking and comfortable, it's a solution to any too-hot nights, according to Rothman. Made of the same material as the brand's sleep shorts, this T-shirt is just as cool and comfortable. With a perfect balance between aesthetics and function, these pieces work great individually or as a set. In TODAY's survey, 18 percent of people said they suffered from restless leg syndrome, a neurological disorder that creates a continuous urge to move your legs and prevents you from falling asleep. Here are some items that may be able to help you ease into sleep easier despite that. 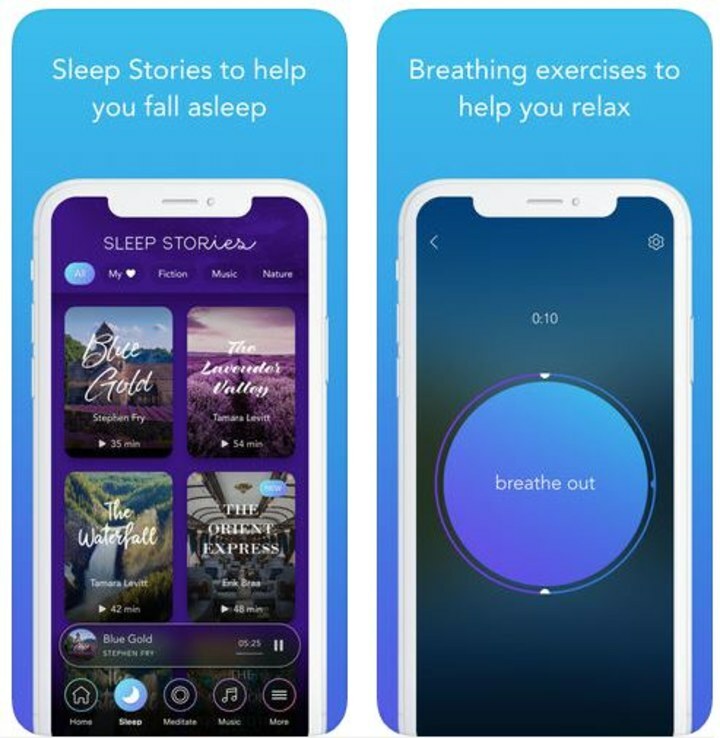 Calm is a meditation app that can guide you through breathing and relaxation exercises and Rothman recommended the app as a great tool to help get your mind ready for sleep. 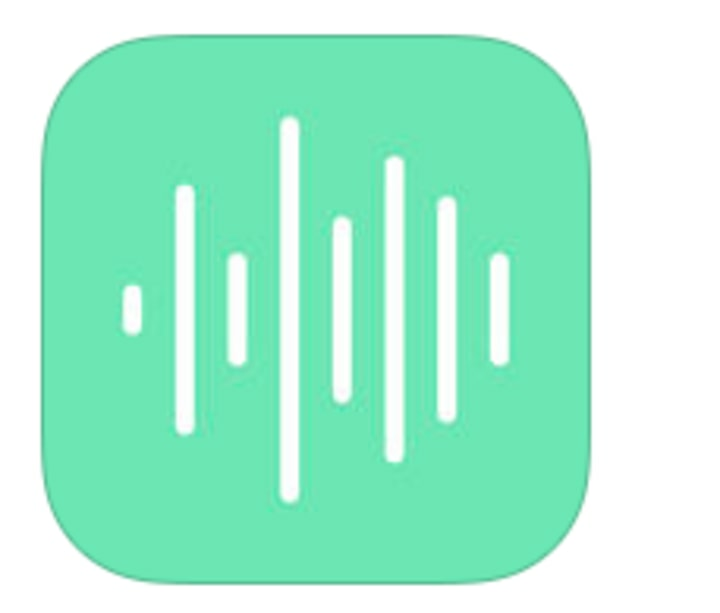 The subscription-based app offers guided and unguided meditation, sleep stories, soothing sounds, and breathing exercises. Living in a busy environment? Kept awake by street traffic or roommate noises? Try bringing some peace back into your life with a sound machine. Rothman liked this model because it features a fan-based natural white noise sound with two speeds. Noise reducing and easy to use, it can be set to any volume. Similar available from Houzz and Jet. Robbins suggested using this light one hour before bedtime instead of your typical light bulb to help you fall asleep faster. The light spectrum of the bulb allows for the production of melatonin, which supports your body's natural circadian rhythm. 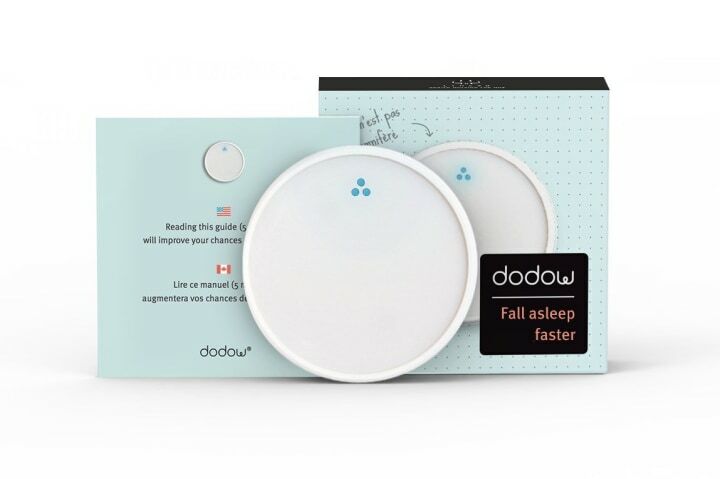 Dodow is a metronome with a light system that teaches you how to fall asleep naturally, without taking any medicine. Does it take you an hour to fall asleep? This device says it will have you out in 25 minutes. This belt uses breathing exercises to help you fall asleep faster and stay asleep longer. It is said to help improve sleep patterns after two to three weeks of use. Of those surveyed, 15 percent considered themselves interrupted sleepers, meaning they woke up throughout the night due to everything, from outside noises to crying babies. This noise and color app can help you relax before going to bed as well as help create an environment that will promote a good night's sleep. If you are looking for a similar effect, this sound machine is $19 on Amazon and one TODAY editor can't live without it. Also available at Bed Bath & Beyond and Nordstrom Rack. The fabric on these sheets and pillowcases reduces trapped body heat to make your bed feel cool all night long. You'll never wake up feeling hot in the middle of the night again. For more sheet options, check out TODAY Home's roundup of the best bedding and duvets. 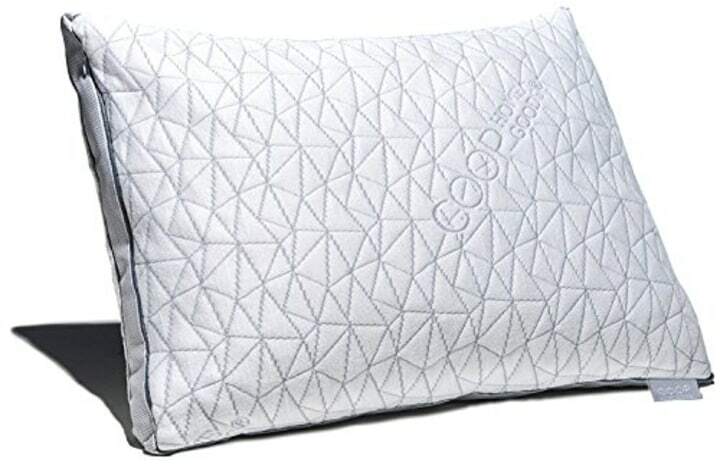 This pillow has pressure-relieving memory foam and iCool technology to keep you cool all night. 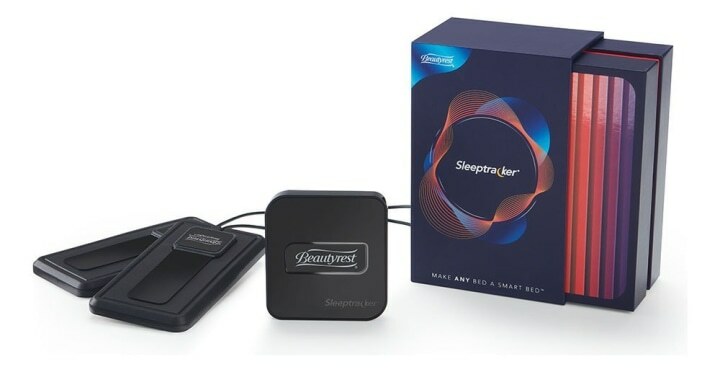 This Amazon Alexa-enabled gadget can track the sleep patterns of two people at once. It monitors respiration, heart rates and sleep behaviors, and it can tell you the optimal time to wake up. Finally, 11 percent of those surveyed considered themselves snorers. While snoring is fairly common, heavy snoring can be a sign of sleep apnea, which requires professional attention. These cups attach either directly to your body or clothing and can be placed in any position to achieve your desired sleep position. When you roll, they will nudge you back into position. The Nora listens for sounds of snoring. 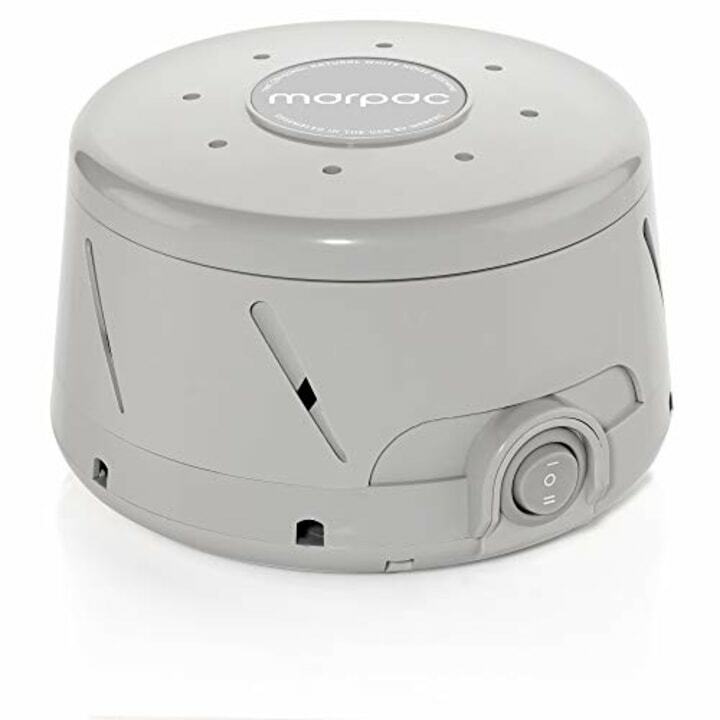 Once they are detected, the device sends movements into the pillow to stop the person from snoring before it's loud enough to wake anyone up. Rothman recommended this one and it was one of Oprah's Favorite Things in the past, too! For more sleep gadgets we love, check out our favorite $18 sound machine, the $8 sleep mask that the internet loves and the baby sleep sack that one editor's daughter can't sleep without! A version of this article was originally published on September 22, 2017 on TODAY.com.